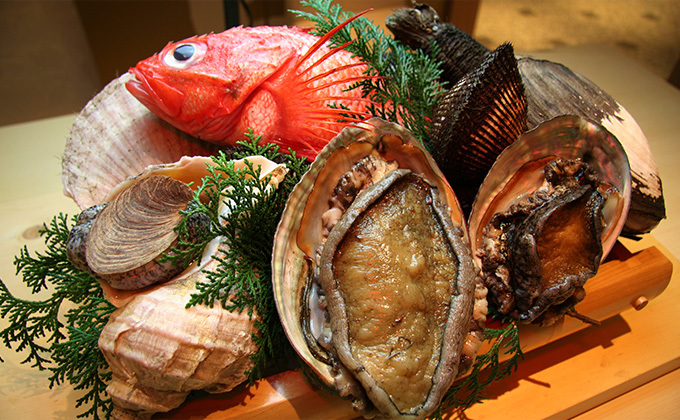 Please enjoy to your heart’s content reasonably-priced fresh seasonal fishes purchased directly from markets! 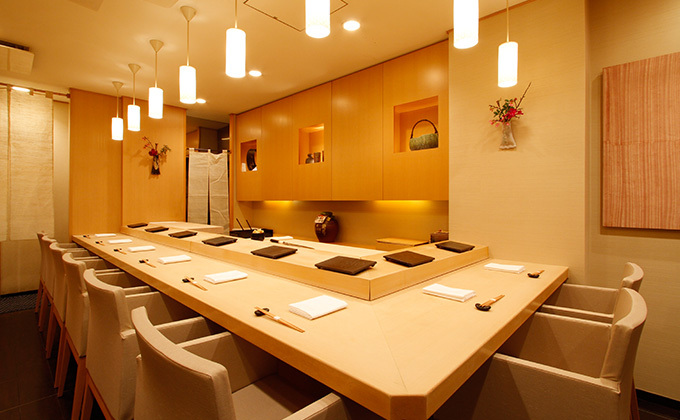 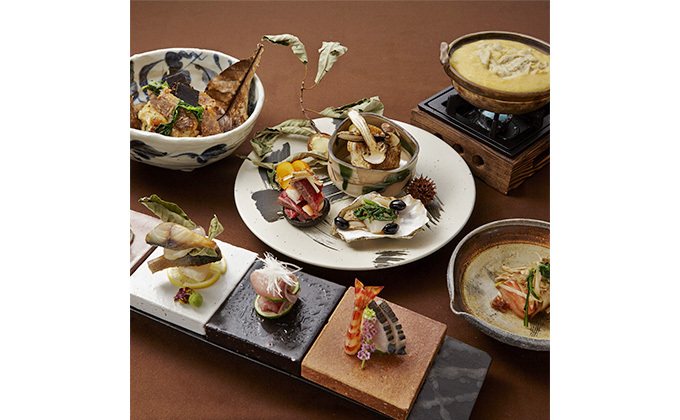 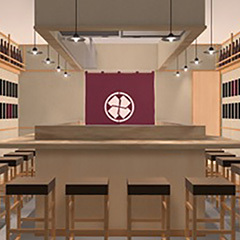 Enjoy first-class sushi with an appreciation for the beauty of Japan, at a corner in Ginza! 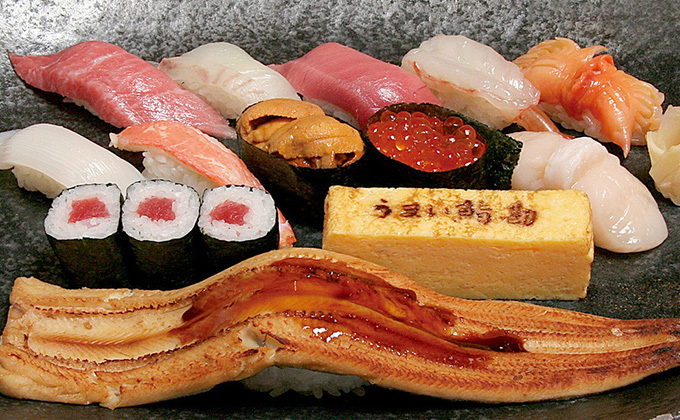 Enjoy reasonably-priced sushi prepared by real sushi chefs! 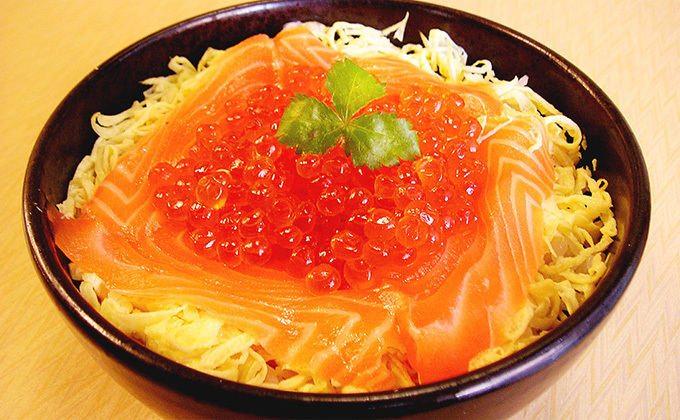 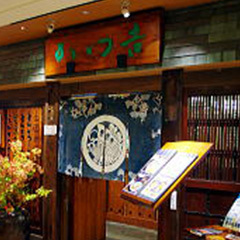 Visit Umai Sushikan, conveniently located within a shopping centre. 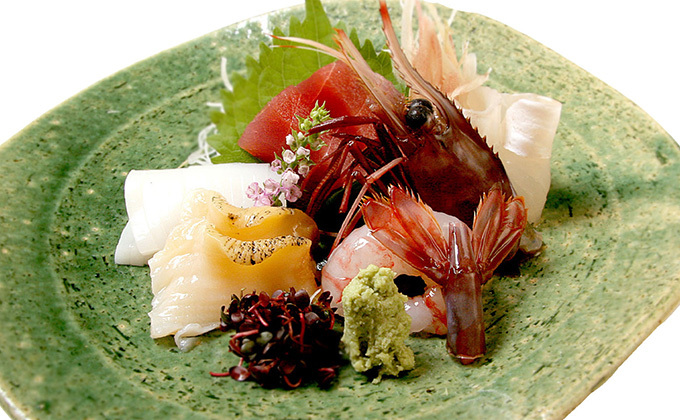 Enjoy seafood, directly sourced from Tsukiji and Ishinomaki Markets, to the fullest! 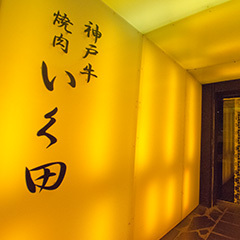 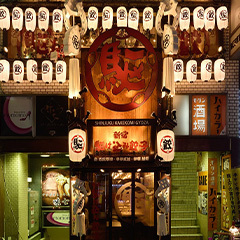 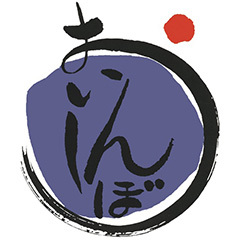 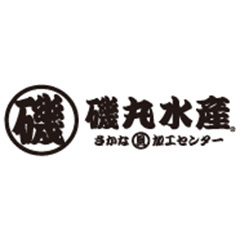 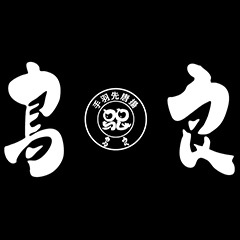 Umai Sushikan Oimachi is located on Suzuran-dori Shopping Street. 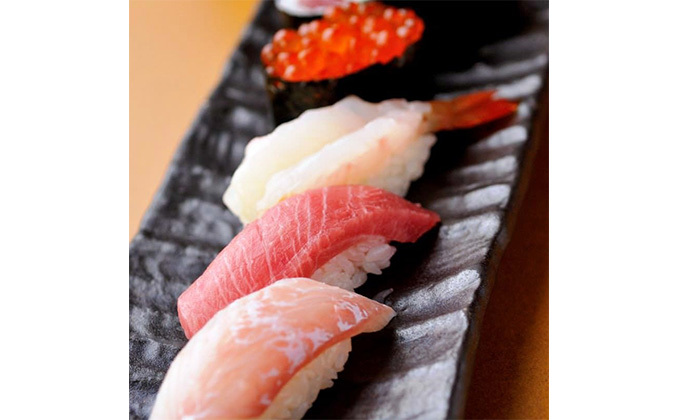 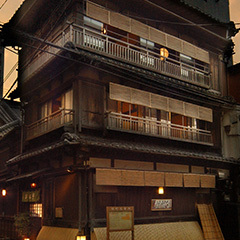 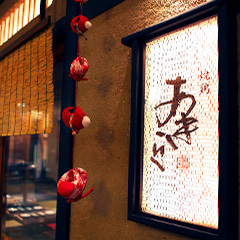 We are situated right within Tsukiji Market in order to offer sushi with the freshest toppings! 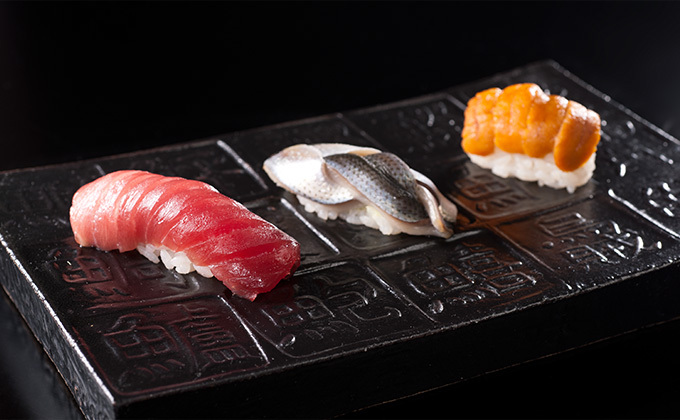 Enjoy reasonably-priced sushi in Ginza, with sushi toppings fresh from Tsukiji and Ishinomaki Markets, till you feel full! 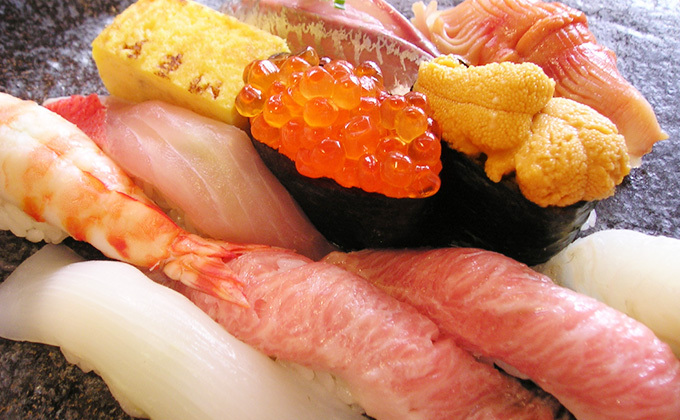 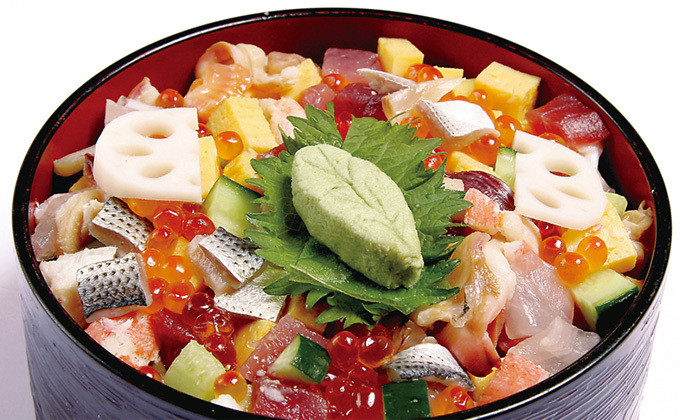 Enjoy reasonably-priced sushi in Akasaka to the fullest with sushi toppings fresh from Tsukiji and Ishinomaki Markets! 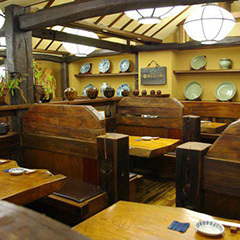 A hideaway from the city's hustle and bustle to immerse yourself in a relaxing dining experience.